Above, a respectable list of automotive technologies, and a list that shares a common thread. Each of these technologies, prevalent on many of today’s passenger cars, were born or developed in the competitive arena of automobile racing. 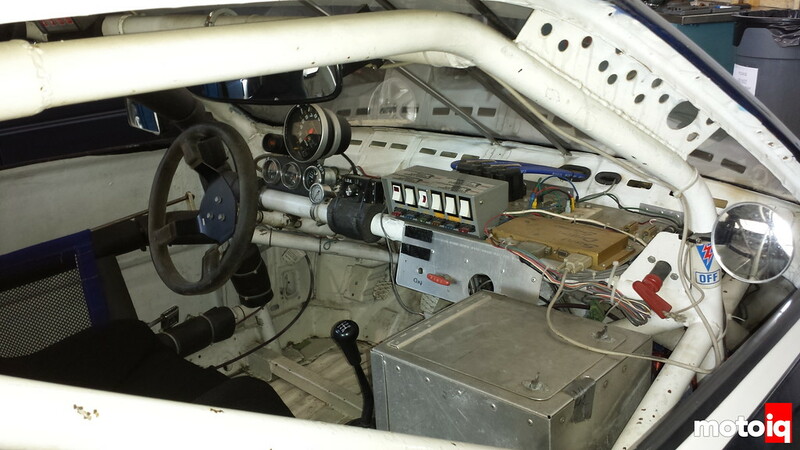 Indeed, there are recent developments specifically pioneered in the motorsports field with the intention of proving their value to the passenger car industry – KERS (Kinetic Energy Recovery System) and Flex-fuel technology are two current examples. 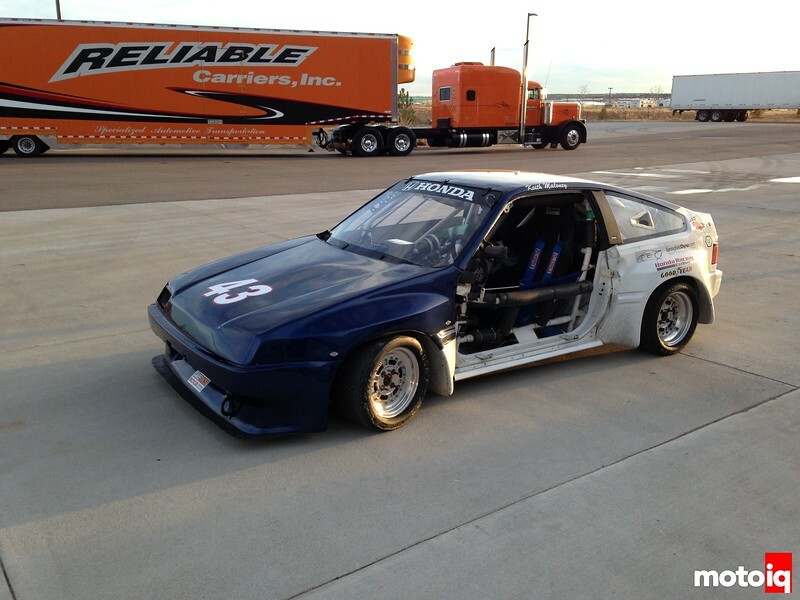 The photos in this article all represent the car in its initial state after purchase from its second owner. 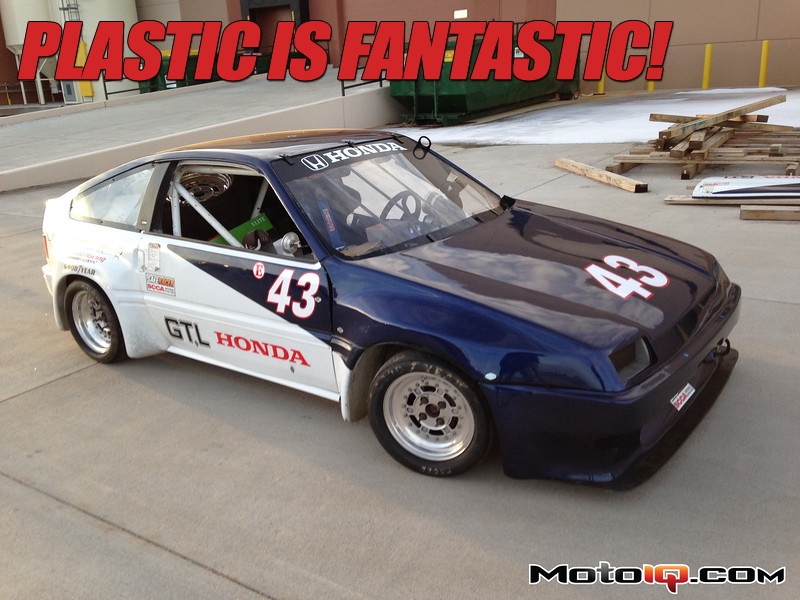 The car is a highly modified 1986 Honda CRX built for SCCA GT Class racing. 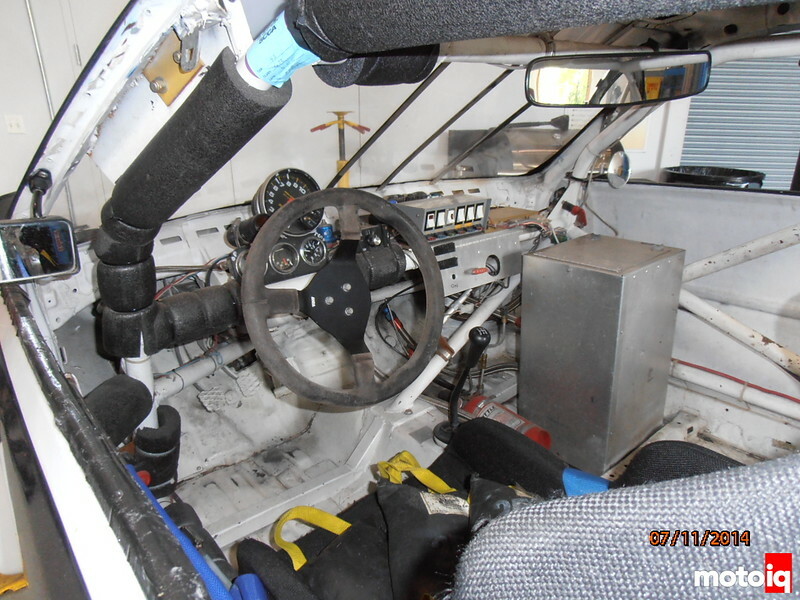 The racing environment is an excellent arena for the development of new technology, as it allows for components and systems to be exposed to extreme operating conditions in a controlled environment, and offers a competitive venue that rewards anything that improves performance. Enhanced acceleration, braking, handling, and fuel economy are all properties that are highly valued both on and off the racetrack. It is also a relatively low-cost method for initial testing and evaluation compared to OEM development of concept cars and pre-production testing programs. It allows a manufacturer to share a portion of the initial development cost with the racing enterprise, as well as reducing their liability exposure. In 2011, the EPA, in agreement with automakers (and the state of California, of course), issued the new CAFE – Corporate Average Fuel Economy – requirements, mandating the 2025 model year goal to be 54.5 mpg. The new standards are driven by the desire to reduce emissions, and the higher the fuel efficiency, the lower the carbon footprint. While there are certainly many paths to that goal, a logical step in the right direction is mass reduction (we’ll use the terms mass and weight interchangeably here – they’re not the same but for our purposes it really doesn’t matter). If you’re an auto manufacturer, there are a lot more reasons that lighter is better. When you look at the big picture, a reduction in weight actually provides compound returns for the manufacturer.